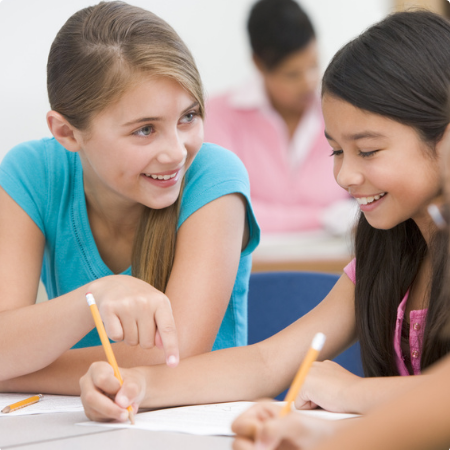 The Language Company is one of Sydney’s leading language education providers. Founded in 2009, our expert team deliver quality language programs to toddlers, kids, teens and adults. The Language Company has helped hundreds of students learn a foreign language in a variety of contexts. At The Language Company we’re serious about languages and keen to pass on our language learning knowledge. With this in mind, we’ve created our very own unique language learning programs to help you or your child get the most out of language learning. Our specialist kids’ language classes offer fun and rewarding programs in French, Mandarin, Italian, German, Japanese, Spanish and ESL (English as a Second Language), located in schools and held before or after school to provide high quality opportunities which are convenient for kids – and their parents! Contact us today on 02 8005 1237 to discuss your unique language learning needs and how we can help you learn a foreign language – and love your learning! 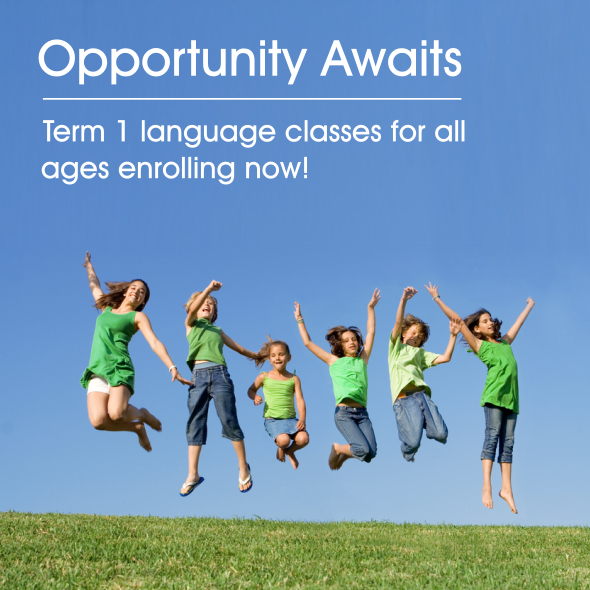 The Language Company is a trusted provider of language classes and tuition to hundreds of students across Sydney. We provide pre-school and after school classes at many private and public schools each day of the week during the school term. Our language classes are innovative, achieve great results and are fun! Our trained language tutors and teachers are native or fluent speakers with a love for teaching. Choose from French, Italian, Spanish, Mandarin, German and English classes for all levels of ability. 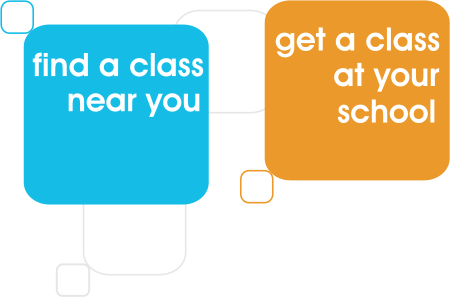 Would you like to bring a fun language class to your school, playgroup or childcare centre? It's easy to start a class. 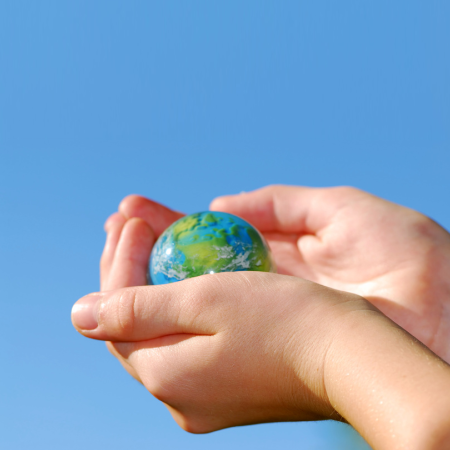 We will work with you to setup and deliver a program tailored to your children and learning objectives. 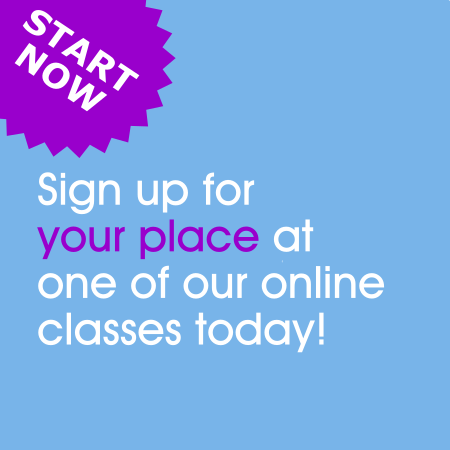 Start a class now either before or after school, at playgroup or your childcare centre. You'll see the benefits of early language learning in your children from day one! Mums and Dads also learn and have fun while at our little linguist classes. It all began in 2009... At the time, the only language classes I could find for my young children were either too far away or just somehow all not very inspiring. So I set on a mission to create a company that specialised in providing innovative, engaging and high quality foreign language programs for kids that were convenient, well structured – and above all, lots of fun! In addition, a company that made its students feel special, welcome and provided a learning experience that was second to none. Today, the company that began its life with just 12 students has become one of Sydney's fastest-growing foreign language providers, located in many of the North Shore’s prestigious public and private schools, and childcare centres, as well as offering clubs for pre-schoolers, and more recently language courses for adults. We work hard to make sure we employ inspiring, dedicated and well trained teachers in all our locations; we create thoughtfully designed programs tailored to our students and keep ahead of the game in best practice through research and professional development. I firmly believe that our founding values have made The Language Company what it is today. And most importantly, while we continue to deliver these values, our students have come to know and trust us enough to return time and time again. I am delighted that you choose to learn with The Language Company and I am still as passionate, if not more, about the quality of our programs as I was when it all began. The Language Company Pty Ltd is a leading education provider for children, teens, adults and business professionals based in Sydney.